WOWZERS. My goodness..... So pretty. Not too tight, good for all ages. Lovely. Very few in stock. This is a special item and will sell out. My heights factor in a medium heel. 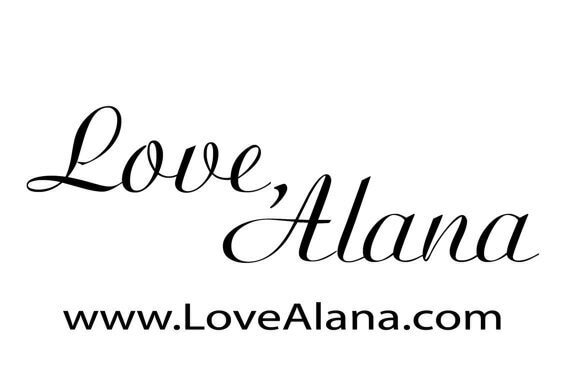 If you are wearing flats or super high heels let me know in the note section at checkout so I can make the length perfect for you. Sizes: runs true to size, but would go down if in between sizes. 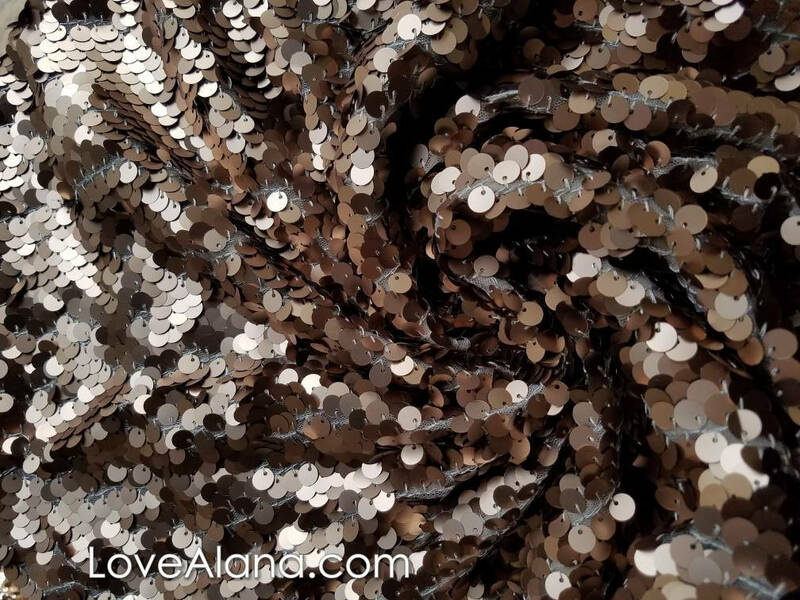 Matte Wine Maxi Sequin Skirt - Gorgeous high quality sequins (S,M,L,XL) Ships asap, made in LA! 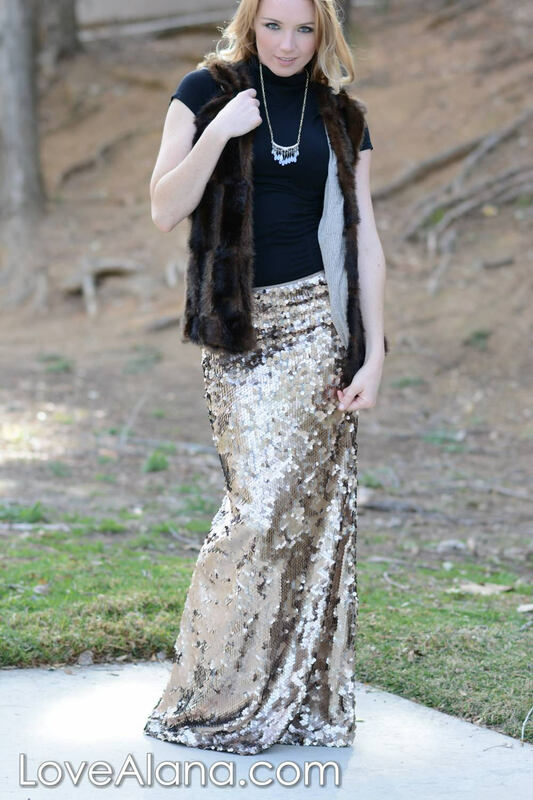 Shiny Gold Maxi - Gorgeous high quality sequins- Long sequined skirt - S, M, L, XL (Handmade in LA!) Ships asap!